Dj Short-(e) began his journey into music in September of '99. After attending his first "Massive" in Palm Springs, Ca. he became hooked on Electronic music and the entire scene as he experienced it that night. He realized that night that he wanted to be the DJ on stage playing to a crowd of thousands. Starting mid 2000, Dj Short-(e) began playing many mainstream parties to become known, but quickly found out this was not what he had originally invissioned. 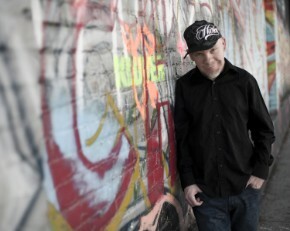 In 2005, he created LeveL 21 Productions as a class project, and over a few short years it became what is known now, as a huge stepping stone for the unknown artist. He began playing at many underground raves, and slowly his name and reputation became familiar with the small, but growing crowds. Short-(e) created his own "break" in 2009 when he threw his first party under the LeveL 21 name, which generated big results. Shortly after this success, he began playing at larger events in top time slots, and the crowds are growing with each event. He has played aside many big name artists in different cities, such as Miami, Seattle, Los Angeles & Phoenix; with artists such as DJ KEOKI, THEE-O, VON UKUF, JOHN MERKI, JASON SPLAT, DJ SWAMP, NARKOTIX, & SPEAKER NINJAZ, just to name a few. Promoters include INFLUENCE, KRAVE, & PARTY PIMPS. He is currently playing a weekly show on Plurlife.com, has also played live web shows forwww.UKUFradio.com, and in the future will join OrbitRadio.fm for a weekly Live Web Show. Dj Short-(e) has recently started producing some original tracks, and is eager to share his mixes and original sounds with anyone willing to listen. 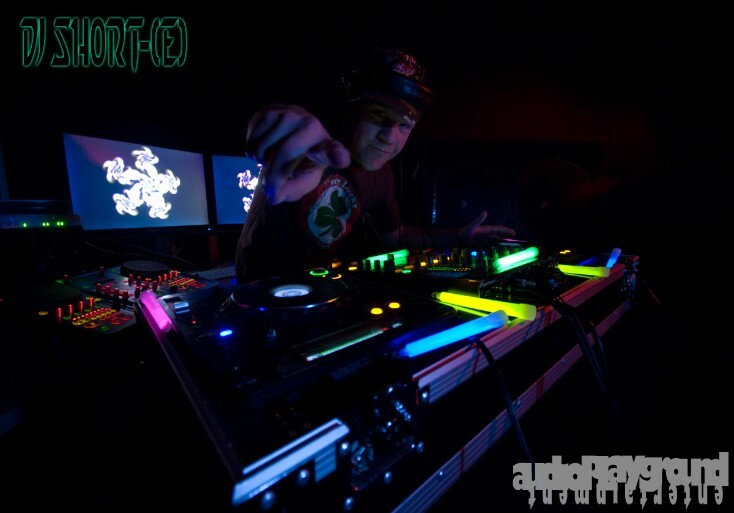 Digital Progression from DJ Short-(e) at Letsmix.com.